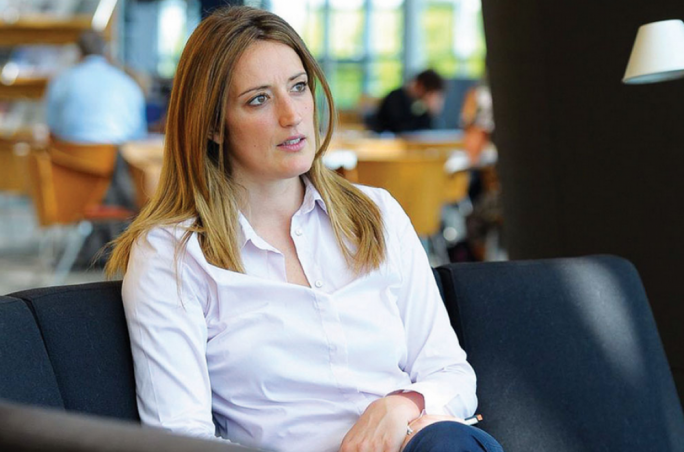 The arrival of a committee of MEPs from the European Parliament’s civil liberties committee has raised concerns about impartiality from Labour MEP Miriam Dalli. The delegation – made up of chair Sophia in ’t Veld, Nationalist Party MEP Roberta Metsola, and MEPs Josef Weidenholzer, Monica Macovei and Sven Giegold – will be in Malta on 18 and 19 September to investigate the state of rule of law in Malta. The committee of MEPs will also investigate the assassination of journalists Jan Kuciak and Daphne Caruana Galizia. 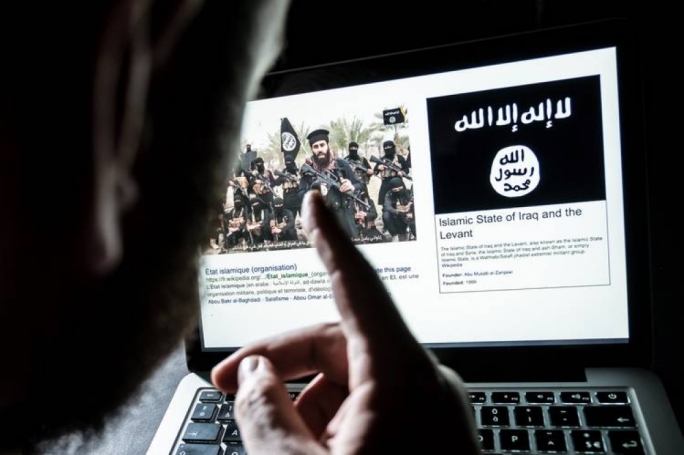 They plan to meet ministers, judges, the Attorney General and the heads of the the Malta Financial Services Authority and the Financial Intelligence Analysis Unit. They will also be exchanging views with journalists and representatives of the Daphne Project, and will be discussing the situation on the island with NGOs concerned. 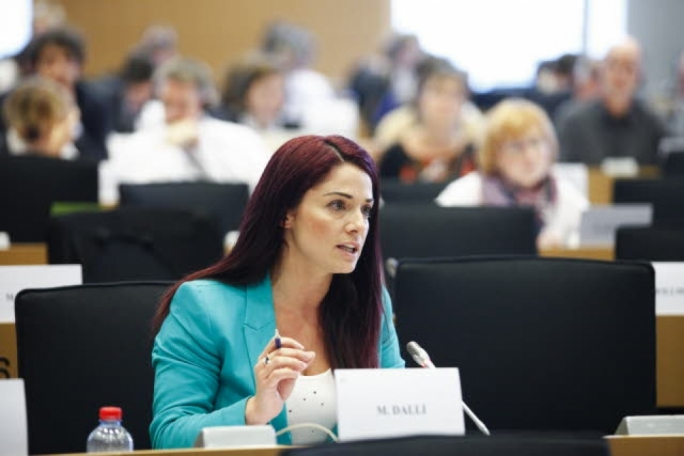 “I am very concerned about the impartiality of any analysis vis-à-vis Malta because there is a strong partisan element that is taking over a few months before the European elections in May 2019,” Miriam Dalli (S&D) said. 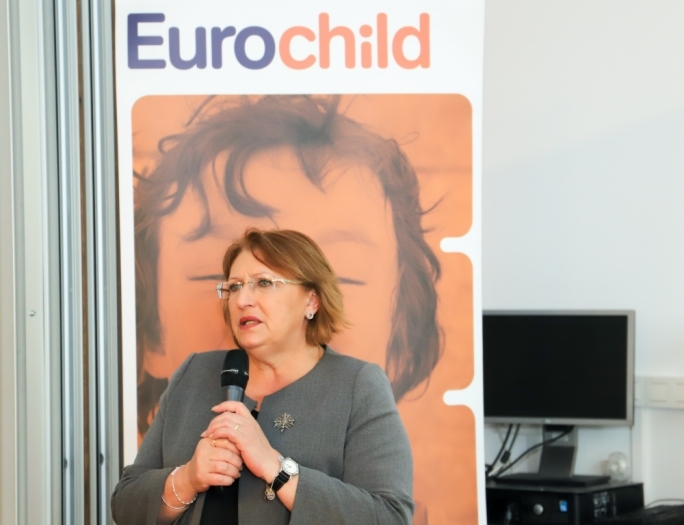 She was referring to the NGOs Kenniesa, Awturi, Civil Society Network, Occupy Justice, as well as activist Manuel Delia and lawyer Andrew Borg Cardona, a friend of the Caruana Galizia family. “Other names that have been put forward, known for their impartial take on Malta, have been discarded. I would have expected that proposed names that could have brought some type of balance would have been included. Yet for some reason these were objected to. MEPs will be unable to meet with the countries’ respective prime ministers because the meeting coincides with an EU summit. While according to a draft programme for the visit they will be meeting the countries’ prime ministers, Peter Pellegrini and Joseph Muscat, both leaders will be unavailable. The Slovak Cabinet will be in Košice on 17 September, when MEPs arrive in Bratislava to meet with the Czech government to jointly celebrate the 100th anniversary of the founding of Czechoslovakia. And the meeting marked “to be confirmed” with Muscat on 20 September will be impossible because of the informal Salzburg summit of EU leaders. 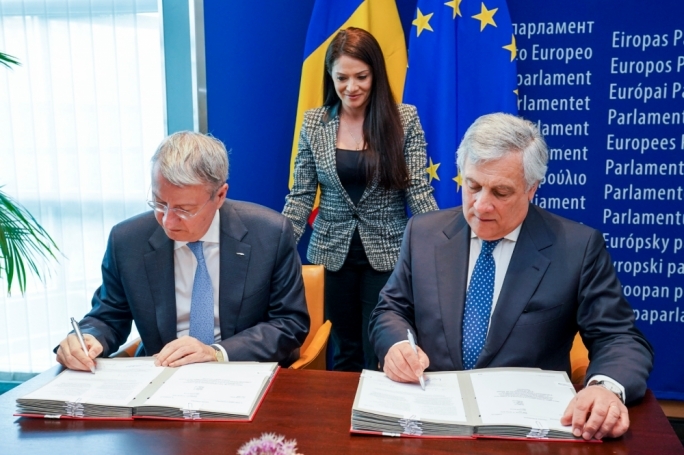 Miriam Dalli also took to task European Parliament president Antonio Tajani over his comments defending EPP ally Viktor Orban and for not voting on the censure against Hungary and rule of law. “To defend his friend Viktor Orban – the person which changed his country’s constitutional and legal framework to weaken the judiciary, restrict freedom of expression and assembly and move in against media, NGOs and research institutions – Tajani compares Malta to Hungary. Even going as far as saying that Malta is even worse than Hungary. This is a person surrounded by individuals close to the PN – one of whom has just confirmed he will be running for elections on the PN ticket. These arguments by a person who holds the highest role in the European Parliament continue to shed serious doubts about what conclusions will be reached,” Dalli said. The MEPs from the EP’s civil liberties committee LIBE come a week since the Parliament voted to trigger Article 7 procedures against Hungary by a two-thirds majority. Tajani told Il Sole’s Radio24 that he did not vote because he stood by Forza Italia’s decision not to support the censure motion: “Why was nothing done then against countries like Malta and Slovakia, when you had two journalists killed here, and in the case of Slovakia, leading to the resignation of a center-left prime minister?” Tajani said, referring to the assassinations of Daphne Caruana Galizia and Ján Kuciak.